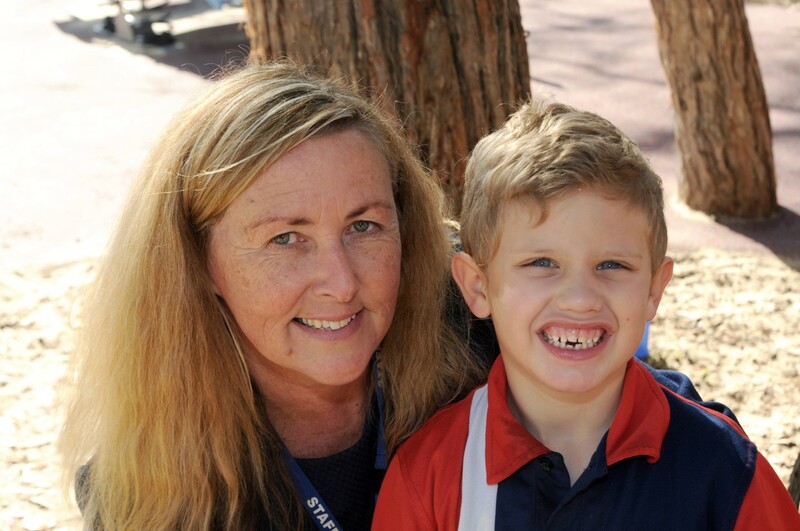 Clarke Road School is at the forefront of innovative teaching in special education. 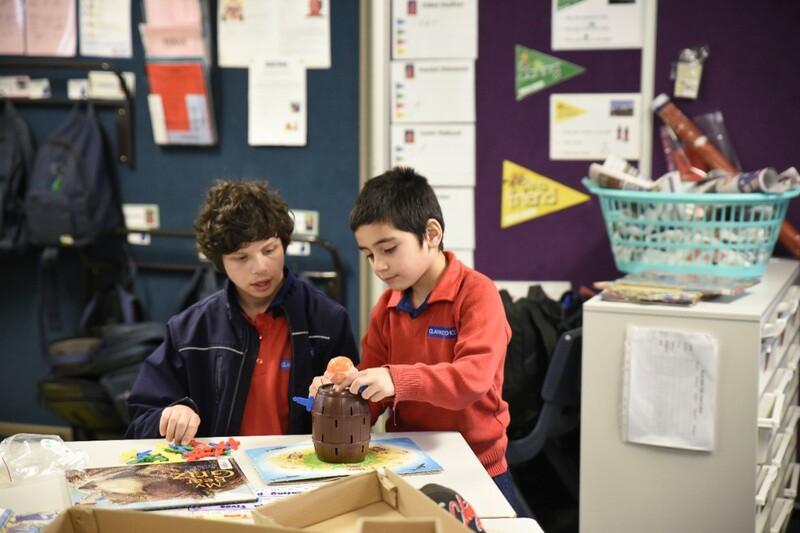 At Clarke Road we cater for students from Kindergarten to Year 12 with an intellectual disability. Clarke Road School is committed to promoting vibrant, engaged learning and the promotion of your child’s independence in a caring, safe and happy school environment. Our new buildings at Clarke Road School were officially opened by Matt Kean, MP, Member for Hornsby, on 4 November 2013. Our school is located at 48 – 58 Clarke Road, Hornsby. We are opposite Hornsby South Public School. We are located close to all public transport. This is ideal for supporting our students’ travel training programs. Our school has two buses that support our community access programs. One bus has wheelchair access. Our school library is beautifully resourced with access to a hub of computers and video conferencing facilities. Our hall has a wheelchair accessible stage and audio loop to support students with hearing impairment. Our Canteen adjoins the hall and provides facilities to support independent living skills. You will be greeted upon entering our school by welcoming office staff who will support you in addressing all of your needs.